The Alhambra fortress in southern Spain dates back to 889, spanning centuries of political and economic turmoil. This ancient citadel remains an enduring symbol of prosperity, security and strategy. 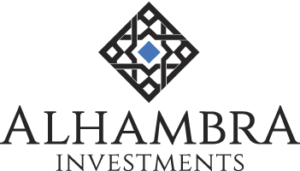 At Alhambra Investments we seek to create informed portfolio strategies that, like the Alhambra, stand the arduous test of time. We are best known for our in-depth research and analysis of financial markets, particularly around emerging risks that could threaten investors. However, just as important as providing you with superior research-based strategies is putting your goals and priorities first. Partnering with our clients is an Alhambra imperative. We believe that knowing our clients is the foundation of a strong partnership which often spans decades and multiple generations. We think our success is due to this grand combination of insights with ethics.  We would invite you to learn more about the story behind Alhambra Investments, as well as additional information about our firm. 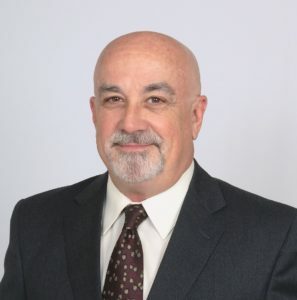 Joe has worked in the financial services industry since 1992 in various capacities, including Operations Manager, Compliance Manager, Registered Representative and Portfolio Manager. Jeff spearheads the investment research efforts while providing close contact to Alhambra’s client base. Margie is a veteran of the financial services industry with over 30 years of portfolio management experience. 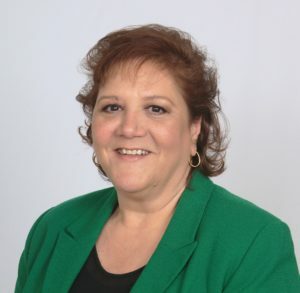 She joined Alhambra Investments in 2013 after serving as Vice President for six years at Rushmore Investment Advisors, Inc.
Marcelo has been with Alhambra since Day 1. 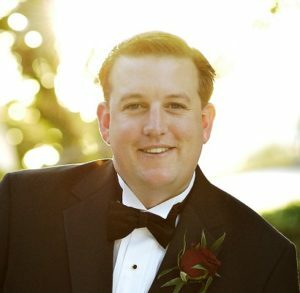 He previously worked at Washington Mutual and SmithBarney before coming over to Alhambra in 2006. 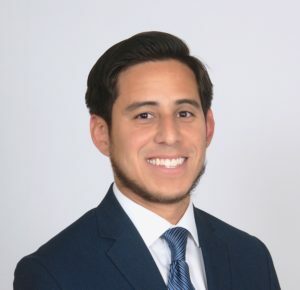 Marcelo graduated from Florida International University in 2008 with a degree in Finance. 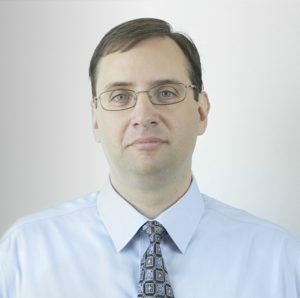 Bob spent almost 20 years as a broadcast journalist before entering the financial services industry in 1993. 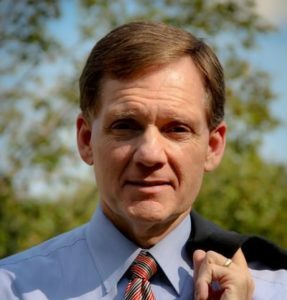 His financial career includes time at J.C. Bradford & Company, Smith Barney, and SunTrust Investment Services. 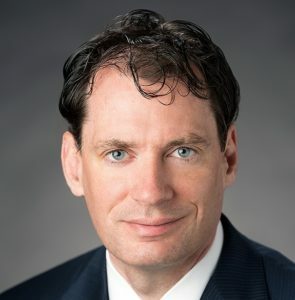 Steve previously held positions at Fisher Investments and Franklin Templeton before joining Alhambra. He holds a Series 65 Investment Advisors license and graduated from the University of Cal. at Berkeley with a B.A. in the Political Economy of Industrial Societies. 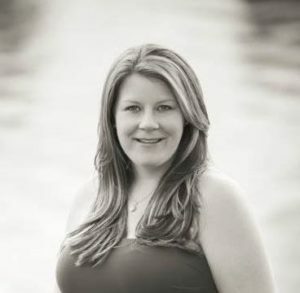 Jessica joined Atlantic Capital in 2003 before joining Alhambra, and brings over fifteen years of financial and bookkeeping experience to the team. Mr. Perez is a registered investment advisor and the chief legal officer of Alhambra. 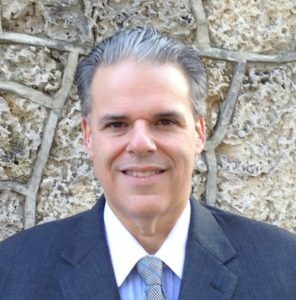 He practices law at McArdle & Perez in Coral Gables, Florida and works with Alhambra clients on wealth management issues.